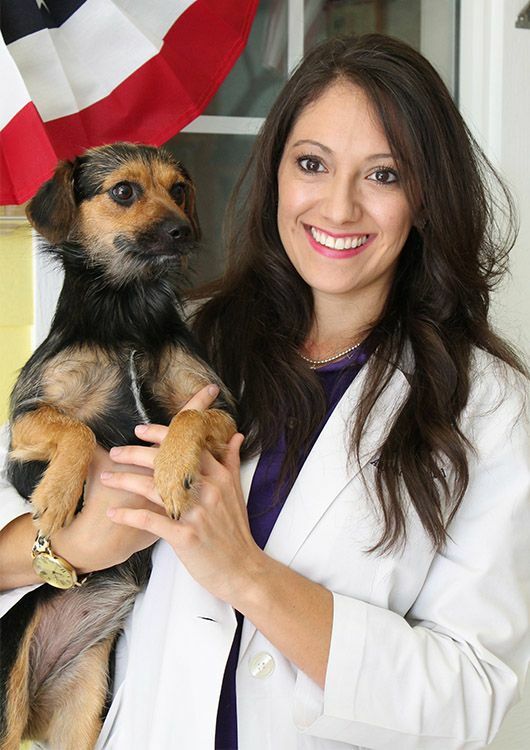 Dr. Barney Hernandez completed his doctorate in veterinary medicine from Tuskegee University in 1994. He joined his father's 40 year practice, ABC Animal Clinic, in the city of Bayamon, (Puerto Rico). Within a decade, he took over as medical director and expanded the hospital. He completed his acupuncture training at Chi Institute in 2012. He has interests in homeopathy and energy healing. He garnished a reputation as a holistic, compassionate veterinarian. In 2016 he sold his practice and went into an early retirement but his passion for healing animals was too strong to keep away. He started a new chapter of his career when he joined his classmate Dr. Mitsie Vargas here at OSAH.